← Making an Eclipse Megamovie in 2017? Of course by ‘seaweed’ I don’t mean the stuff you get here on Earth. No, I’m talking about spicules – giant fountains of plasma which can reach 32,000 miles high (they also look lovely when imaged by the SDO as you can see above). They sway back and forth in the solar atmosphere thanks to ripples in the Sun’s magnetic field called Alfven waves. NASA’s released a neat movie showing them in action. These waves were thought to be responsible for carrying energy up into the corona, and thus providing the heat needed to get it to the extreme temperatures seen. However, when they were directly observed for the first time in 2007 they looked to be too weak to accomplish this adequately. 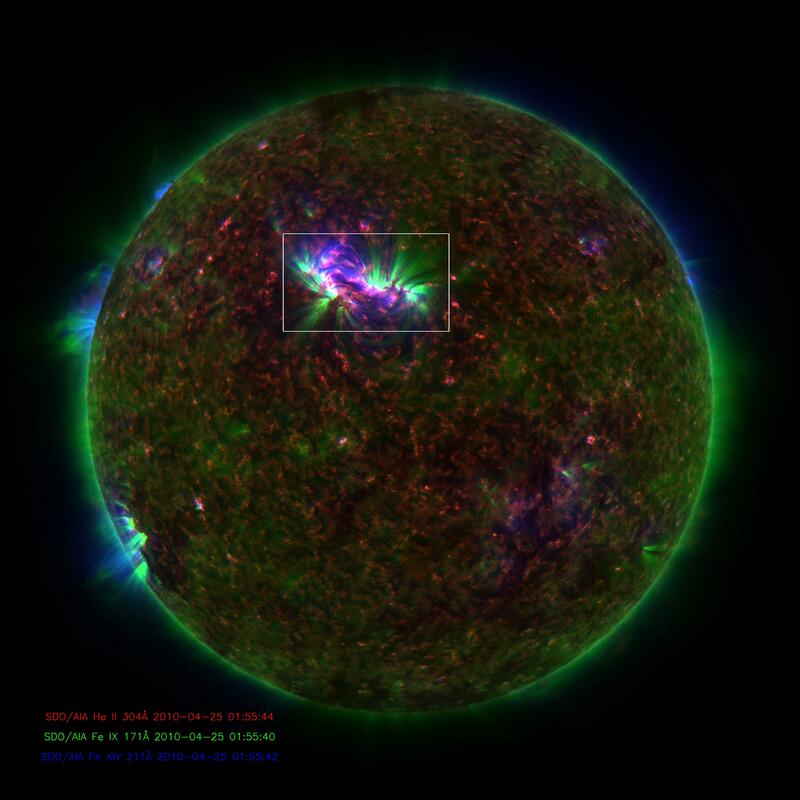 Luckily for theorists, more recent observations by the SDO have found much more powerful waves, meaning that they can transport enough energy after all. This is just a quick overview of the story. If you want more information check out the NASA press release or the longer version I wrote for Astronomy Now Online. 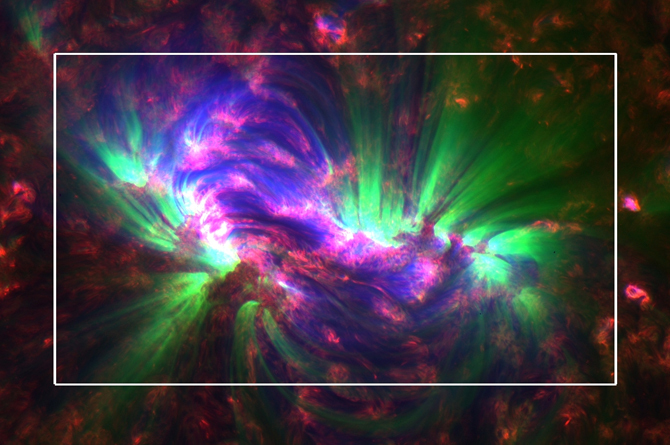 I wanted to write something about it here too to give me an excuse to post the beautiful SDO image at the top!